In every application, the install directory is set to defaults such as /var, /opt, or /usr/local (even the / root directory) for data and logs. This is fine for testing purposes. However, for production use, especially when the application becomes really active, those data and log directories can be big. An alternate storage location, such as LVM or xfs, will be needed that can re-sized for future expansion. 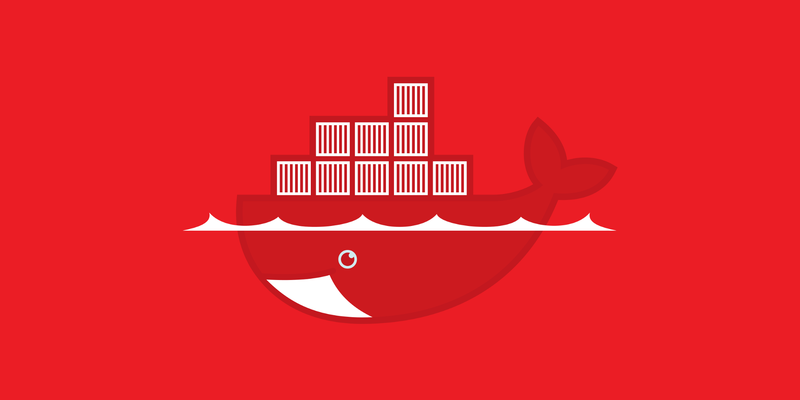 Start up the Docker service again, and the environment is now ready to use! This entry was posted in Software and tagged docker, enterprise, filesystem, linux, red hat, storage on November 17, 2018 by Rudy Amid.